TAG Roofing & Exteriors is a family, veteran owned full-service roofing contractor specializing in residential, commercial and storm restoration services. A Veteran Owned Roofing Company in Cedar Park and Austin, Texas. TAG Roofing & Exteriors is a family, veteran-owned full-service roofing contractor specializing in residential, commercial and storm restoration services. Our vision is to be your full-service roofing contractor with expanded services in insurance roof replacement, roof maintenance, roof repairs and exteriors repairs that occur with the damaging effects of hail and wind in our state. TAG Roofing & Exteriors provides services throughout Texas, with locations in major metroplexes. Austin, Waco, College Station, Del Rio, San Antonio, Houston, and the Gulf Coast. When the unexpected happens and you need a professional company that is proficient in all types of Roofing & Exterior Services and can provide exceptional insurance claim negotiations, call TAG Roofing & Exteriors. We are one of the very few companies that hold the honor of being an Owens Corning Platinum Preferred Contractor. Less than 1% of Roofing Contractors in the U.S. hold this certification. 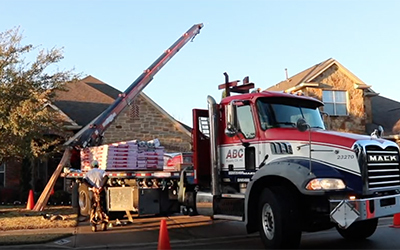 Our partnership with Owens Corning allows us to proudly sell only the highest quality products, installed by the most qualified technicians, according to the highest roofing industry standards. We also hold certifications with Mule-Hide which allows us to offer commercial single ply and coating applications with the ability to offer a no dollar limit warranty “NDL” for the life of the roof. Moreover, we are a full-service gutter, windows and siding contractor who can transform your home to its desired beauty. Your roof's primary purpose is to protect everything beneath it. TAG Roofing & Exteriors delivers only high-grade residential roofing in Texas when dealing with all challenging roof repairs and installations. 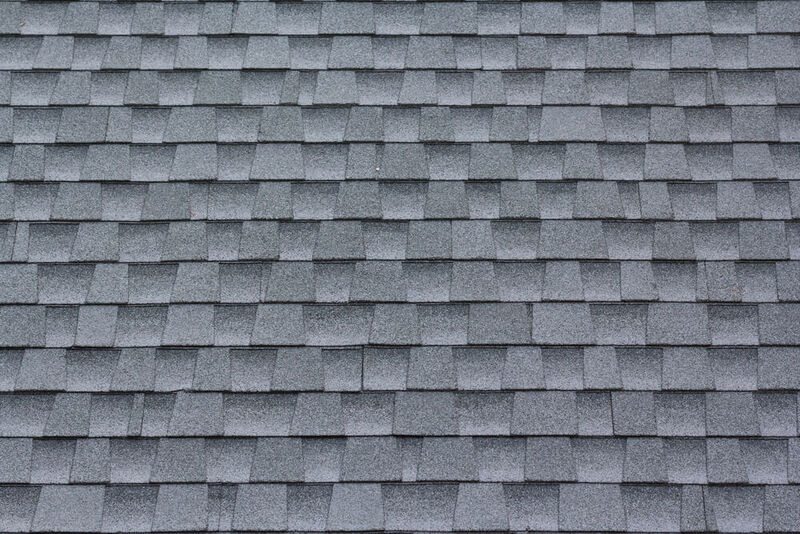 We'll inspect your roof for FREE using a Digital Analysis from the ridge of your gables to the exteriors of your home so that we can design a residential roofing system and quality exteriors that protects your family. Contact us today, we look forward to becoming your preferred general contractor for life! From installation to replacement, our roofing team can deliver knowledgeable service that’s affordable and convenient. From replacements to maintenance, our roofing team can provide any commercial service you need. Our crew is prepared to assist you with any and all of your home’s roofing emergencies. 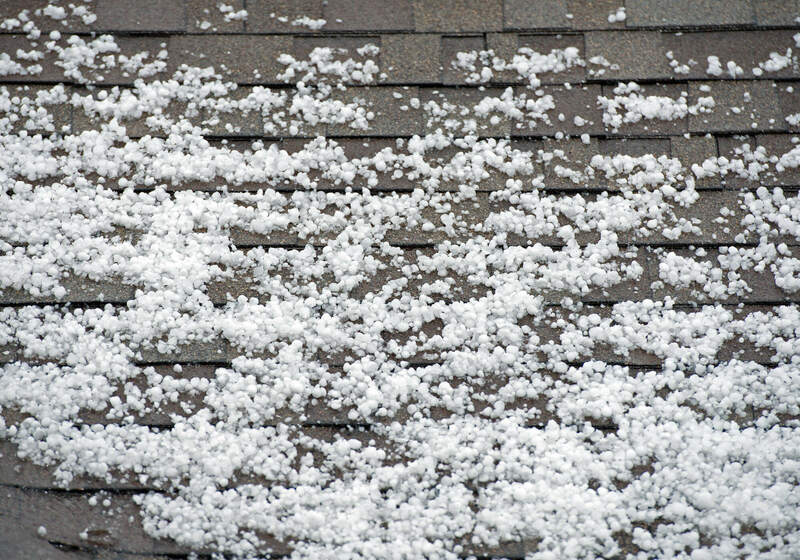 Your property and roof can be left marred after a storm blows in. Roof storm damage can be easily repaired when you call a professional roofing contractor. We provide services to a variety of Texas locations. Contact us to learn about how we can help you!